The works contained within the ownership of the Electronic University digitized and maintained by the Alan Watts Organization were created by Alan and recorded by Alan, Mark Watts, American sound artist and humorist, Henry “Sandy” Jacobs, and several various radio and television companies between the years 1953 and 1973. Many of the titles of the recorded talks and films were taken directly from Alan’s notes, some have been taken from the context of the talk itself, and the collections and groupings have been digitized and maintained over the past few decades by Mark Watts. Alan Watts recordings have been released in many forms through the years. Listed below is audio as it is offered today and we are working on building an archival list for reference. Click on the images to be directed to corresponding Alan Watts Store page where you can read synopses, hear audio samples, and purchase downloads. 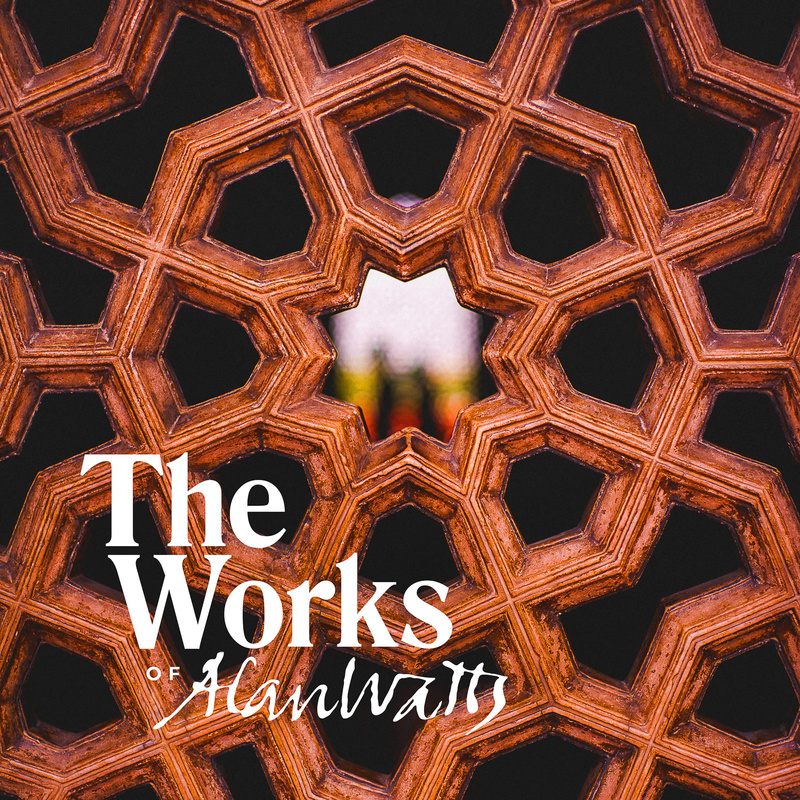 Comprised of over 200 lecture and seminar recordings of Alan Watts, the entire published body of audio works is known as The Works. Curated by Alan’s son, Mark Watts, this compilation features the three collections containing a total of 19 albums. 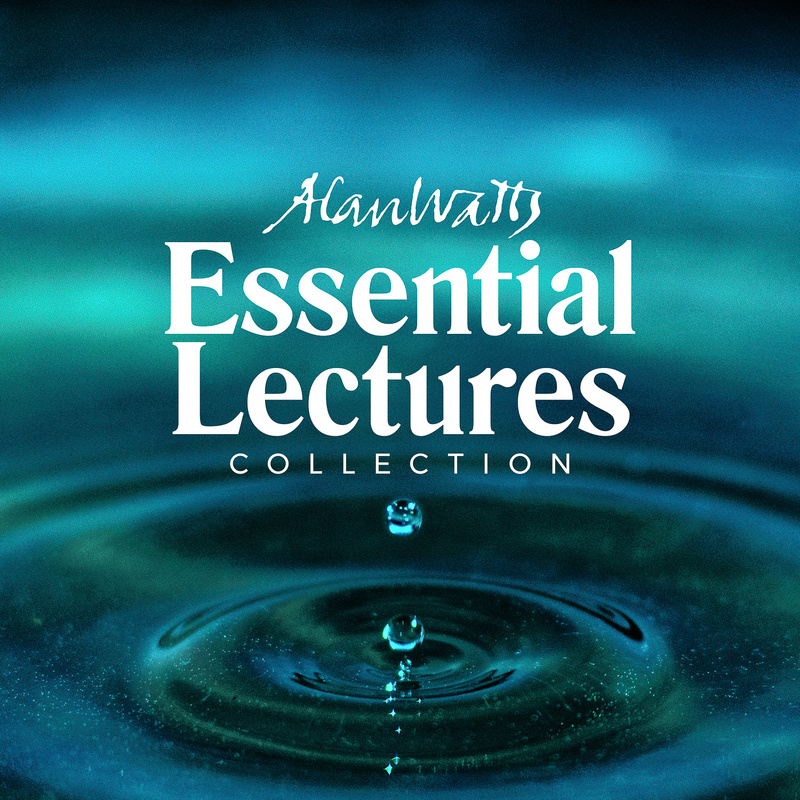 The Essential Lectures Collection features five albums on Alan Watts’ core philosophies. 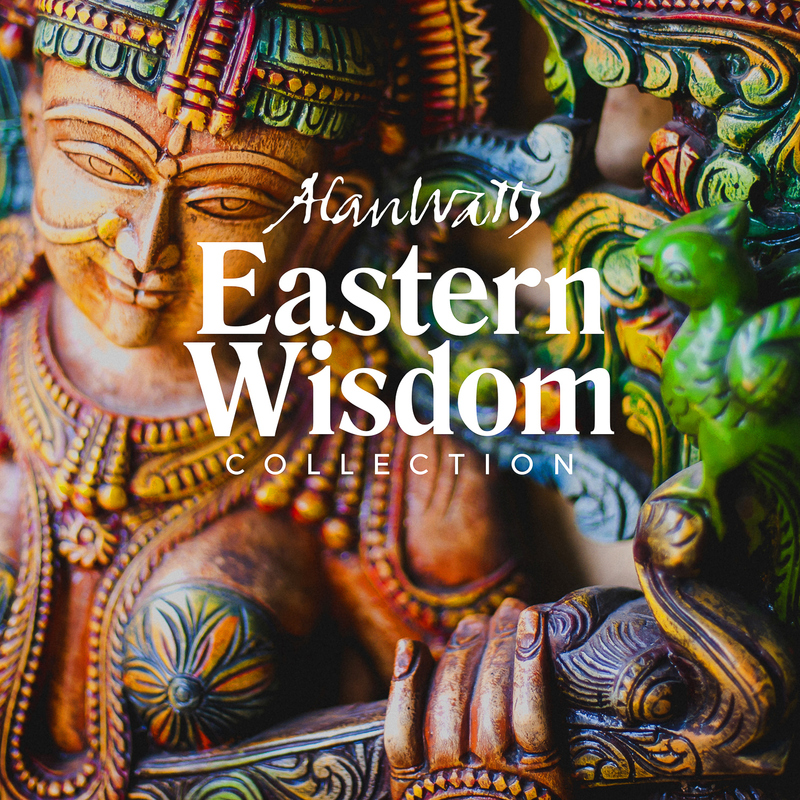 The Eastern Wisdom Collection features five albums on Far Eastern ways of liberation. 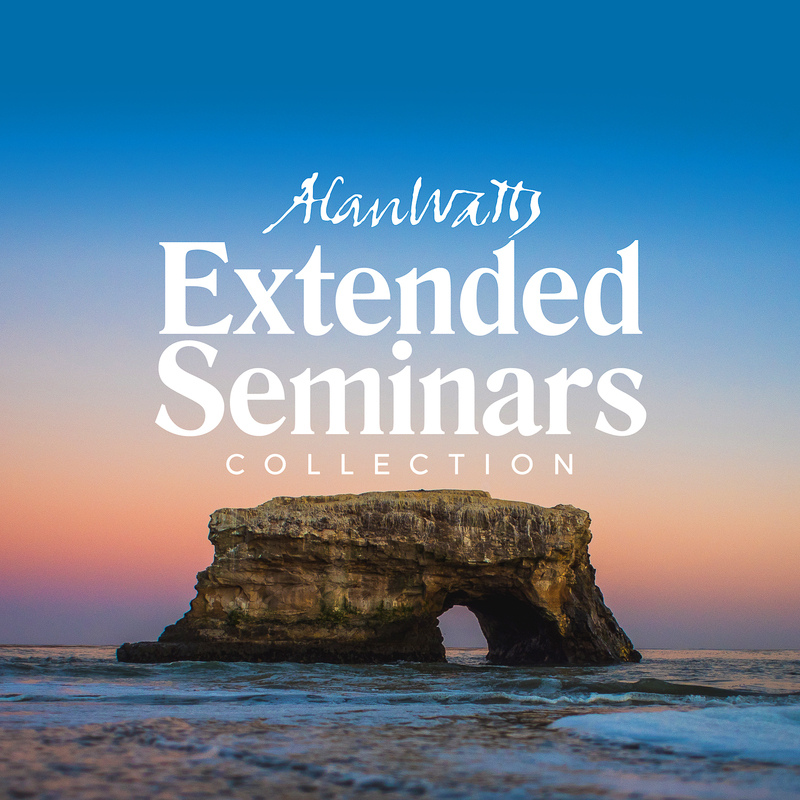 The Extended Seminars Collection features key selections from radio shows and seminars arranged into nine albums. The Alan Watts Project is currently transcribing and archiving all digitized audio. View historical information and transcripts by album.